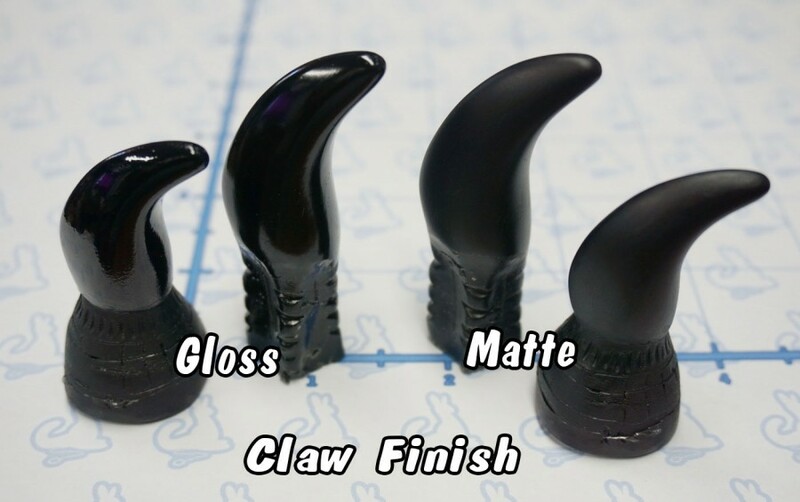 Our hand claw design was recently updated with a more wider neck where the actual claw meets either the flat or cup extension. This improvement will not only make it easier to adhere the claw but also strengthen the joint. A new finish was also added, so now you can select from either a gloss finish or a matte finish.